BTG Advisory has appointed experienced funding experts David Smithies, Stephen Couldwell and Andy Chaffer to its corporate solutions team. 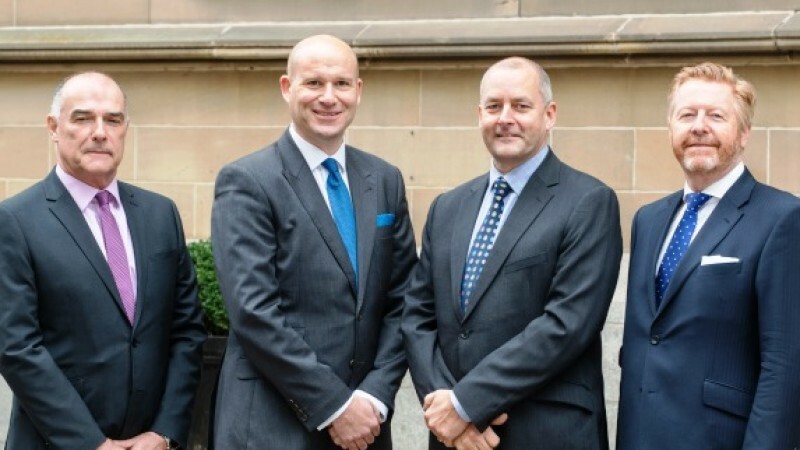 David, Stephen and Andy will work with banks and professionals to help businesses across the North to access unsecured lending, in partnership with European credit specialist Caple. The move strengthens BTG Advisory’s offering of tailored funding solutions. David has over 35 years’ corporate and commercial banking experience as a banking relationship director with NatWest, working with a portfolio of businesses across a range of industries. Stephen also has extensive relationship and bank lending experience having worked for RBS for more than 30 years. He was latterly involved in providing a customer perspective to regulatory change across the industry. Both David and Stephen will be based in the BTG Advisory office in Leeds. Andy also has a strong track record in the financial sector having held a number of roles including as a business development manager for funders and as an investment manager. He also spent more than five years as an entrepreneur coach for MBA students at Leeds University Business School. He will be based at the firm’s Hull office. The trio will be working with banks, businesses and other intermediaries to facilitate access to long term, fully unsecured loans of £0.5m - £5.0m and terms of five to eight years. Access to the loans is enabled by BTG Advisory’s membership of Caple’s Partner Network. The team will undertake due diligence, source and run deals, and complete credit applications on behalf of the business. “It’s fantastic to have three such experienced funding specialists joining the team. They will help us work with banks and professional advisers to identify well-established, profitable businesses which have a gap in their finances and could benefit from the unsecured loans enabled by Caple,” comments Karl Hodson, director – of the corporate solutions within BTG Advisory. The offering has already been well received with BTG Advisory helping internal building protection products manufacturer Intastop Ltd in Doncaster to access a £0.7m, eight year unsecured loan from Caple to fund its Management Buy-Out. How is artificial intelligence changing professional practices?